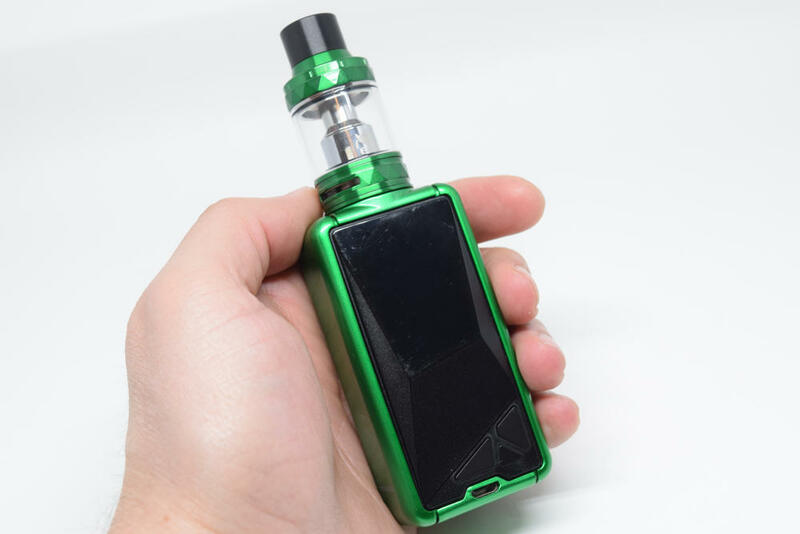 A new study funded by tobacco giant British American Tobacco (BAT) and published in the Toxicology in Vitro scientific journal found that electronic cigarette vapor is about as safe as air to human airway tissue. 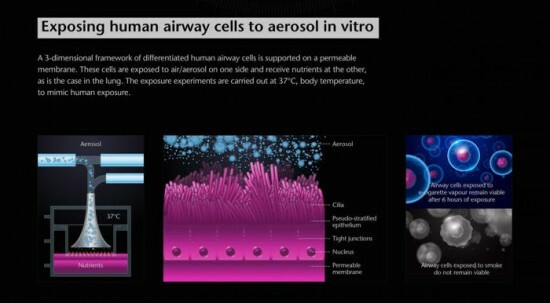 Scientists at British American Tobacco teamed up with the MatTek Corporation, which makes models of human cells used in ‘in vitro’ laboratory experiments, to test the potential adverse effects of e-cigarette vapor on airway tissue compared to cigarette smoke. 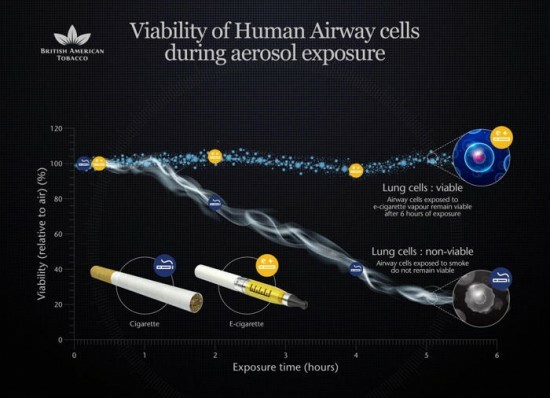 After exposing human tracheal/bronchial epithelial cells to vapor from two commercially available e-cigarettes, they found that the damage to the airway tissue was “similar to that of air”, whereas after being exposed to cigarette smoke for six hours, the cells died. 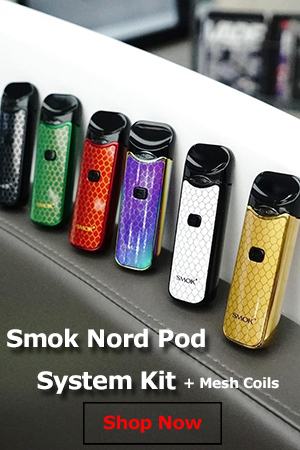 Results showed that six hours of exposure to cigarette smoke reduced cell viability by 12% (near complete cell death), while neither of the two e-cigarette aerosols decreased cell viability, despite continuous and aggressive exposure. 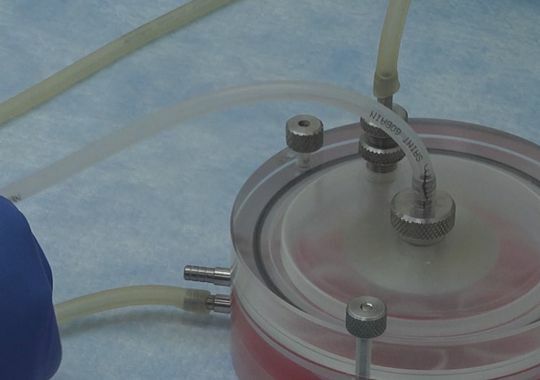 The results, in the case of respiratory epithelial tissue exposed to e-cig vapor, were similar to those of control cells exposed to only air. Earlier this year, a German study on the toxic effects of e-cigarette vapor and cigarette smoke on human lung cells found vaping to several times less harmful than smoking, and in 2013, a team of scientists exposed fibroblast cells to both e-cigarette vapor and cigarette smoke, and found the former causes significantly less cell damage. 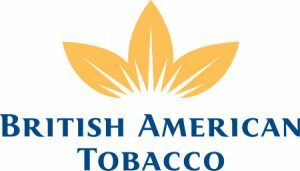 However, the study conducted by British American Tobacco is the first to compare the effects of electronic cigarette vapor on human respiratory tissue to that of plain air. 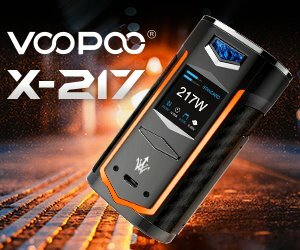 If you’re wondering about BAT’s interest in this kind of research, you should know they are already a power player on the e-cigarette market, with their proprietary brand, Vype.